For leaders who feel that “emotions” are a strategic weakness,an engineer turned MBA Eduardo Braun has some advice to offer: The completely “rational” leader is a myth. 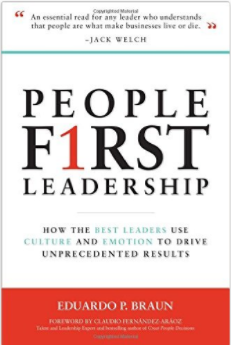 Instead of trying to live up to an impossible leadership standard, “People-First Leadership: How The Best Leaders Use Culture and Emotion to Drive Unprecedented Results” helps leader leverage that emotion for a better workplace than you ever believed possible. People First Leadership: How The Best Leaders Use Culture and Emotion to Drive Unprecedented Results is about the competitive strategic advantage of a company led by an emotionally intelligent leadership. Engineer and MBA graduate Eduardo P. Braun shares why he believes leaders should rely on more than their brains to shape culture and create a more productive workforce. What is People-First Leadership About? As might be expected of an engineering major with an MBA, Braun didn’t question his belief in strategy as a business’s chief asset — at first. He recognized the intrinsic value of what the business world calls “soft skills” but he preferred to live in a world of numbers, graphs and charts. 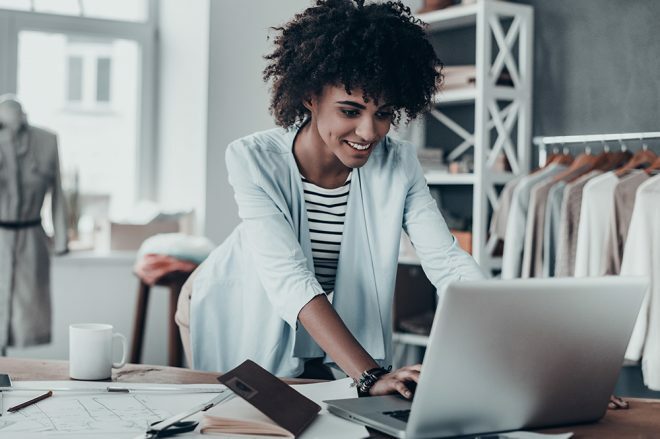 It wasn’t until he began to pay attention to the words of leaders like Jack Welch, Colin Powell and Bill Clinton that he began to consider “soft skills” important. Braun found that the best leaders utilized experience and emotion to inspire the people around them. In essence, they were helping to create a new culture for their teams to live and work in. People First Leadership examines why this might be the case. While most people praise a leader for his or her ability to stay rational, Braun found that adding in a little emotion (when appropriated) provided that tiny little “extra” that inspired people to achieve just a little bit more. 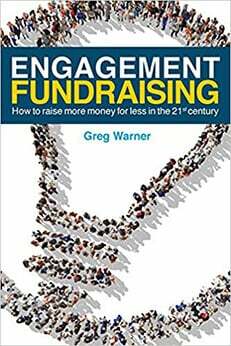 His book is an exploration of how successful leaders have utilized these five basic values to lead their people to greatness. Today Braun is a consultant, keynote speaker and the founder of a global multimedia company. He developed his own people first leadership philosophy as a result of interviewing some of the world’s most popular leaders. What Was Best About People First Leadership? People First Leadership is both an inspirational and aspiration book. It is filled with quotes and anecdotes from some of the world’s most successful leaders in business, the government and even religion, to show the transformative power of good leadership in any organization. 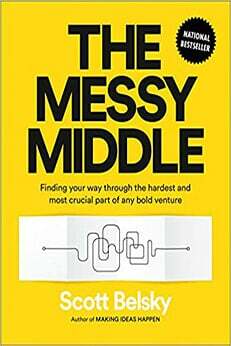 Braun’s book provides a deeper basis for this emotional leadership, tying it to psychology. For leaders who need a stronger incentive for becoming an emotionally intelligent, the book’s focus on psychology might be welcome. People First Leadership covers a lot of ground — territory still potentially unexplored in the leadership field. This is particularly true under the topic of emotional intelligence. As the author himself states, leaders are taught to focus on strategy, not people as the key to success. Unfortunately, Braun’s broad overview of the landscape doesn’t include a specific path for leaders. In other words, he doesn’t tell readers exactly what to do but only what principles they should use to determine if they are going in the right direction. Why Read People First Leadership? People Focused Leadership is designed for the kind of leader who recognizes he or she needs more help in the “emotions” department. It is written from the perspective of a leader whose leadership style was develop based on strategy, not emotion. Because of this, Braun’s approach doesn’t focus on emotions for their own intrinsic sake. Instead, Braun approaches emotional intelligence as a strategy to improve productivity, team loyalty and motivation. 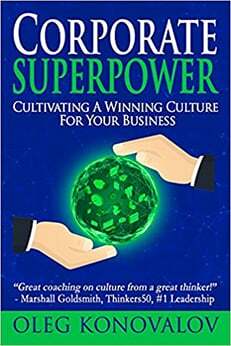 For leaders who are concerned that “soft values” are a strategic weakness, the book provides a different answer: Leaders who display the appropriate emotion at the right time actually are strategically stronger. If you focus on people, you’ll have a better time managing projects.